The whole idea behind integrating EMV® chips into credit and debit cards was to make transactions safer and more secure for consumers and merchants. A recent report by Visa shows that it has hit the mark. Visa took a look at the numbers, comparing chip card use by consumers and adoption by merchants from the initial rollout of chip cards in 2015 to now. What they found is pretty staggering. Counterfeit fraud, where a criminal steals your payment card number and imprints it onto another card to use in-person at their favorite store, is down 75 percent from September 2015 to March 2018 at U.S. merchants that are chip-enabled. [i] The sharp drop illustrates that the chip technology is doing its job as intended. That's important, because criminals are always on the prowl searching for an easy way to get money. Implementing chip-based POS terminals is easier than ever before. It has become standard technology among many merchants and their technology suppliers. 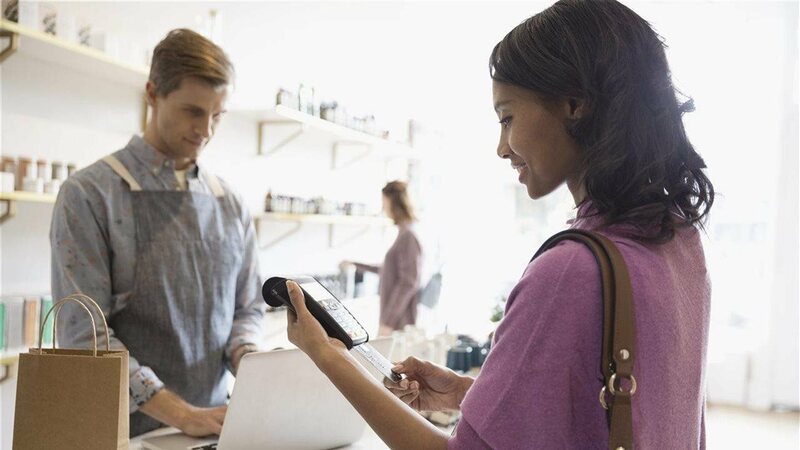 Transactions involving chip-based payment cards at many merchants are faster than when EMV chip cards first became available thanks to Visa Quick Chip technology. Implementing and investing in chip-based POS systems in many cases can also support new payment technologies like contactless payments. For more information about the study, or to read the findings, visit Visa, Inc. at https://usa.visa.com/visa-everywhere/security/visa-chip-card-stats.html. [i] Counterfeit fraud reduction at fully chip-enabled U.S. merchants for the quarter ended March 2018 compared to the quarter ended September 2015. [ii] Fully chip-enabled merchants defined as locations where 75% of card present payment volume is chip-on-chip for the quarter ended June 2018. [iii] Overall U.S. payment volume on EMV cards includes transactions made on all terminals (chip-enabled and non-chip) for the quarter ended June 2018. [iv] Transaction volume based on VisaNet data for U.S. locations with chip transactions as of quarter ended June 2018.